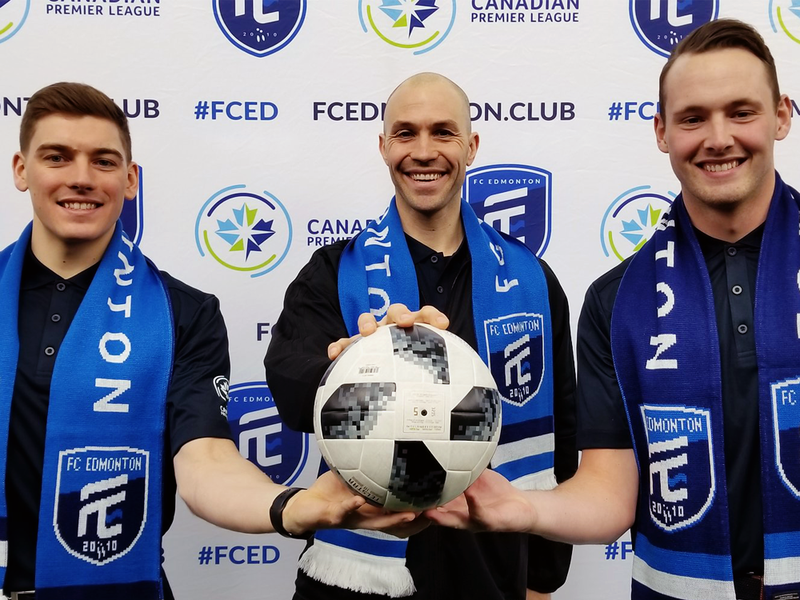 FC Edmonton announced Thursday the hiring of Lars Hirschfeld as goalkeeping coach, with the club also signing goalkeepers Dylon Powley and Connor James – both local talents – to first-team contracts. Hirschfeld joins assistant coach Sean Fleming as members of Jeff Paulus’ first ream staff. Hirschfeld was born in Edmonton, and recently retired following an extensive club and international career. 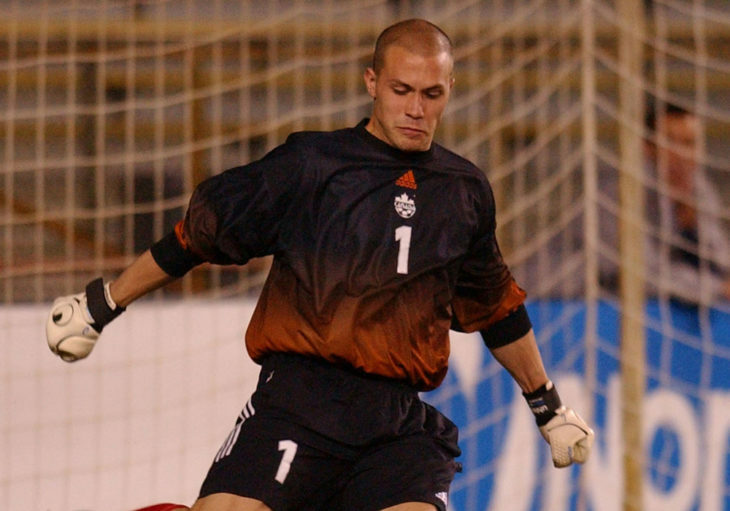 The keeper earned 48 caps for Canada, and was named the Top Goalkeeper at the 2002 CONCACAF Gold Cup, helping Les Rouges to a third place finish. At the club level, Hirschfeld won league titles in Norway and Romania, and also has experience playing in the UEFA Champions League. Goalkeeper Lars Hirschfeld in action for Canada. (Canada Soccer). FC Edmonton goalkeeper Dylon Powley. Powley, 22, played for Edmonton Juventus and the Edmonton Drillers during his youth career, before joining the MacEwan University Griffins. Powley also spent time with Calgary Foothills FC and, most recently, FC Gute in Sweden. Powley represented FC Edmonton in the Fall Edition of the Al Classico exhibition series against Cavalry FC. 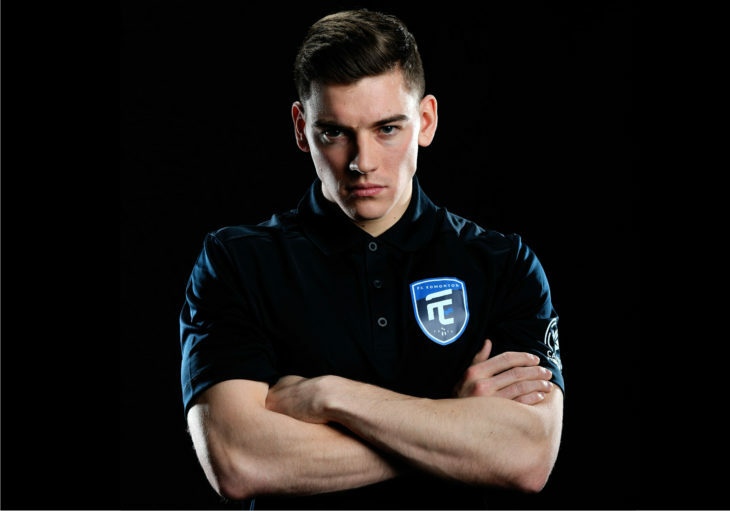 FC Edmonton goalkeeper Connor James. James, 22, was drafted 7th overall in the inaugural CPL-U SPORTS Draft in November, following a stellar five year career at the University of Alberta. The Southwest United youth product finished his time with the Golden Bears as the conference leader in a number of categories, including matches played, wins, and clean sheets. A National Champion in 2016, James was named a first team U SPORTS All-Canadian in 2018. 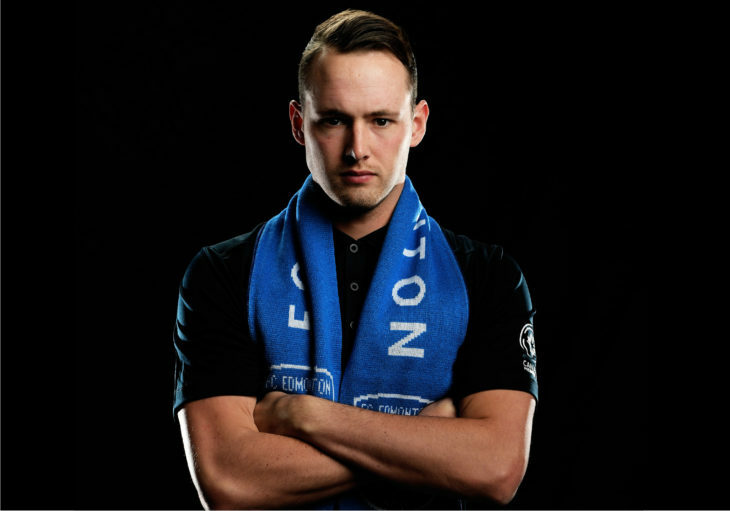 “To be able to play in front of my friends and family is exciting, but to be able to represent the community that’s raised me is what’s extremely special about playing for FC Edmonton,” said James.